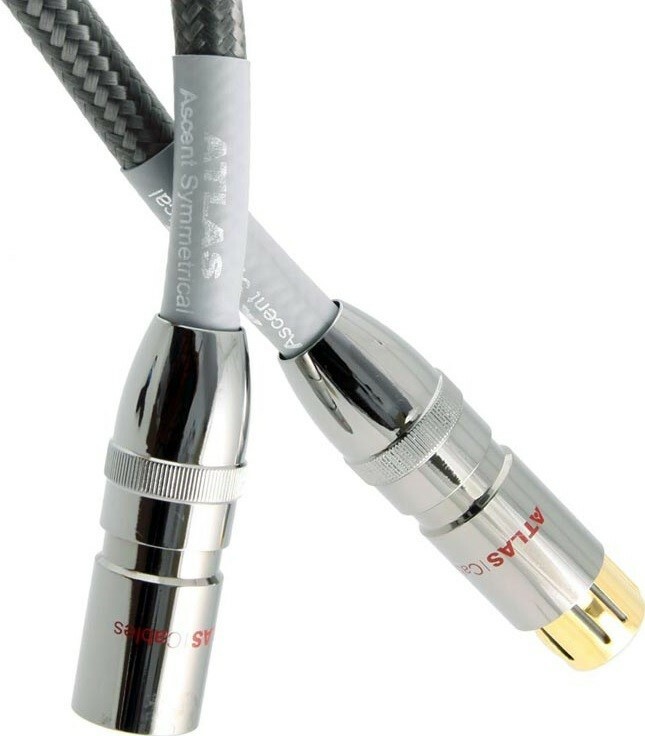 For a brilliantly transparent cable performance, look no further than is precision engineered XLR cable that showcases a seamlessly consistent signal path to improve your sound quality. Earn 791 loyalty points when you order this item. 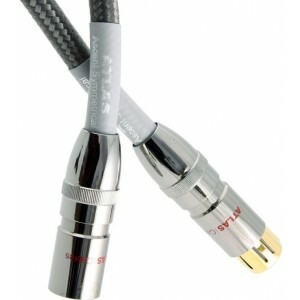 Atlas Ascent XLR Interconnects delivers a truly stellar performance with a superior level of transparency. This cable enjoys a symmetrical wide bandwidth and is optimised to be utilised in balanced systems. Look out for the cables' cold-weld terminations, an Atlas signature feature, that encapsulates the brand's acute attention to detail. In this design, Atlas has reduced the number of break points and material in the signal path, in order to minimise abnormalities and loss in the signal path. Thanks to this reliable construction, you can enjoy an enhanced audio performance.